In Edinburgh our Maggie's Centre at the Western General Hospital which opened in 1996 and was extended in 2001 has just been extended again and opened in December. A new meeting room, more offices, a larger kitchen and a further consultation room are included in the most recent extension. The extensive new landscape is expected to be finished by summer 2019. The left hand picture shows BBC Newsnight presenter, Kirsty Wark, a long time supporter of the charity, performing the official opening ceremony. Tom Hetherington, the project architect, can also be seen in the picture. On the right is the new room. Meanwhile in Caernarfon the new extension to "Galeri" was officially opened by Rhys Ifans, the Welsh actor, at a ceremony attended by Director James Mason and project architect Martin Lambie. The "Galeri" Arts Centre in Caernarfon finished in 2005 suffered from its own success and in 2015 we were appointed to design an extension consisting of two new cinemas, new entrance, and offices. The pictures shows the extension and Rhys Ifans together with Galeri Director and our client from the very beginning, Gwyn Roberts. Our RIAS Doolan prize winning project continues to pick up awards. In November it won the RICS Regional Community Benefit Award and the Spaces Civic Building of the Year Award. 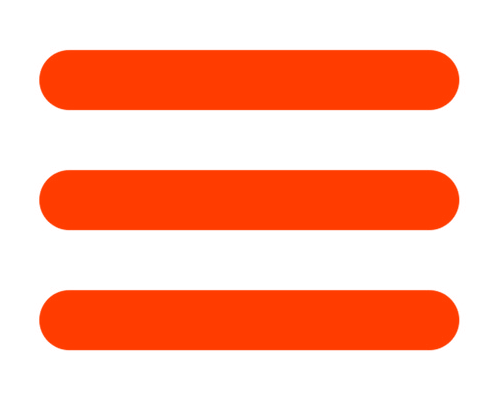 "Spaces" is the Society for Public Architecture, Construction, Engineering and Surveying. 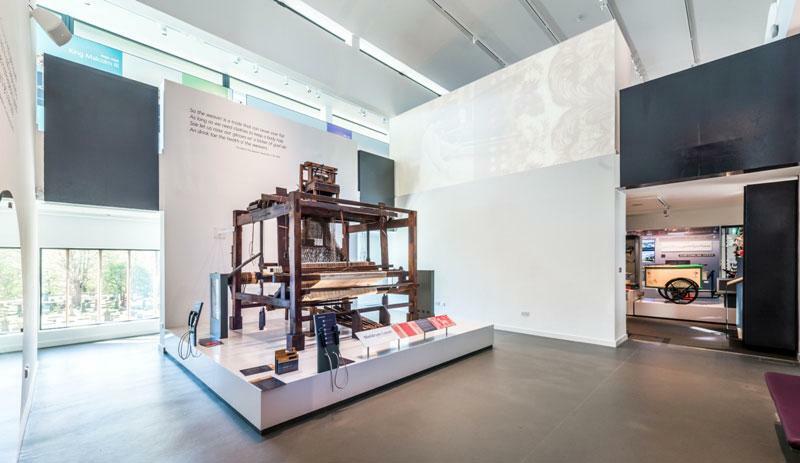 The picture shows the entrance space to the Museum section and features an historic linen loom. Our proposals for a new building for the Theosophy Society in Cumberland Street Lane South-east have received planning permission from Edinburgh Council and are about to be submitted for building warrant. A start on site in April 2019 is anticipated. The project consists of an office and meeting room on the ground floor and above a library for the Society's remarkable collection of historic books. And a substantial extension to a Victorian villa in Morningside also achieved planning permission and the project is also expected to be on site in April 2019. Donaldsons (City and Country), "The Playfair at Donaldson's"
A number of apartments in the Grade A listed building have now been occupied. A show flat is available and this incorporates the former Governor's Room in the centre of the south wing. We were delighted that the project has already started to acquire awards before even being finished: it won Gold in the best renovation category at the "Whathouse" annual Awards. The website describing it is here. Donaldsons (Cala), "The Crescent at Donaldson's"
The western crescent is now being fitted out by Cala and a show flat has been completed and will be open to the public in the New Year. The construction of the eastern crescent has now begun. More details can be seen here. A promotional film made by "EATDRINKFILM" and commissioned by Cala features Richard and Pol MacDonald of "Open" landscape architects and can be seen here. We are approaching the half way point with the construction of our design for 15 new apartments at Kinnear Rd for AMA (New Town) Ltd. The steel framed structure has now reached roof level with all precast floors installed and external walls commenced. The design features a traditional sandstone façade to the northern street elevation with tall Georgian proportioned windows whilst to the south, the four storey structure steps to form a series of overlapping balconies with large sliding glazed screens offering fantastic views to the Castle and Pentland Hills beyond. The pictures show the steel work at the top level and the view of the apartments across the Edinburgh Academy's playing fields. This very ambitious project being realised on site by RPP architects of Belfast is not far from being finished. The male ward and the psychiatric intensive care unit are both getting close to snagging stage and the overall project is due to complete at the end March 2019, The left hand photo shows one of the landscaped gardens around which each ward is organised. Landscaping is designed by Sturgeon Landscape Architects. The right hand photo is the entrance to the building. An exhibition "25 years of Arts Buildings" about the practice's ten completed buildings for the arts has opened in the upper foyer of Perth Theatre and runs until 26th February 2019. It features the Fruitmarket Gallery (1993), DCA Dundee (1999), John Muir Centre Dunbar (2003), Eastgate Theatre Peebles (2004), Stirling Tolbooth Theatre (2006), the British Golf Museum (2015), the O'Donoghue Centre for the Performing Arts Galway (2016), Dunfermline Carnegie Library and Galleries (2016) and finally Perth Theatre itself (2017). Richard has been much in demand this Autumn giving lectures about the work of the office at Cork University, Lund University in Sweden, Robert Gordon University Aberdeen, the Friends of the National Gallery of Scotland, Maltese architects in Valetta and finally providing the "inspiration hour" to the annual conference of Welsh architects in Cardiff. In 2019 he is booked to lecture about Scarpa at Edinburgh University on the 15th February and a ten day lecture tour in the USA and Canada in early March. The pictures show the "Grand Salle" of the French Knights of St John, now the Maltese Archaeology Museum, the venue for Richard's lecture. He was also interviewed for Maltese TV. 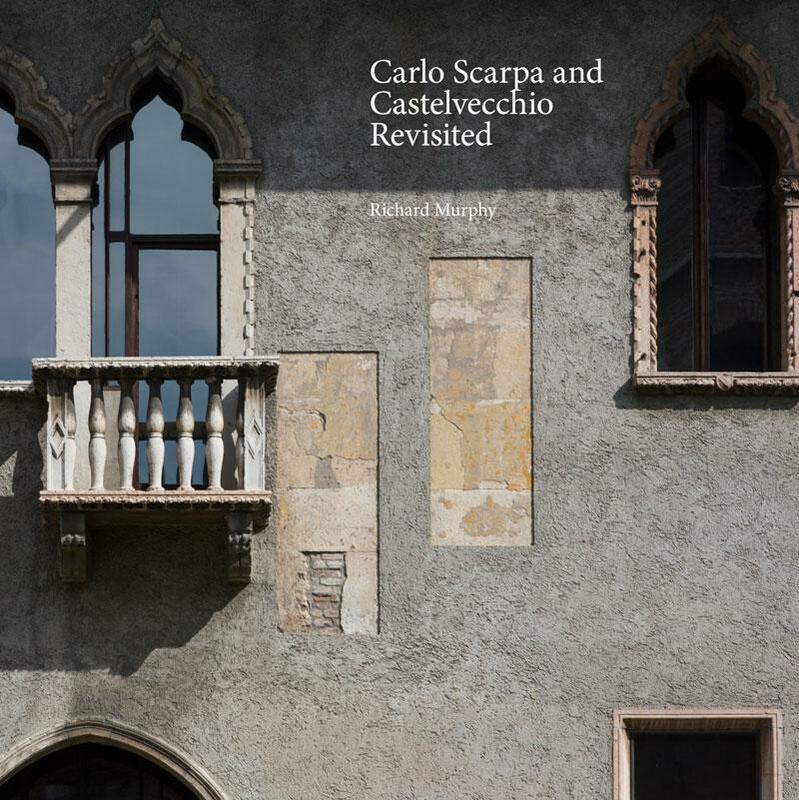 Richard's recent book "Carlo Scarpa and Castelvecchio Revisited" had a print run of 3,000 and is now one year old and in that time more than 50% of those have now been sold. For a self-published and self-distributed book that is something of a record. Bookshops in Singapore, Sydney, New York, Boston, Lisbon and Toronto have been added to the list this Autumn, bringing the total of specialist shops selling the book to about 40. You can still order your copy on-line (P&P included) by going to this website: www.breakfastmissionpublishing.com or by visiting our office where there is a £5 discount on the sales price of £70.00; the perfect Christmas present! Richard is also the guest of the RIBA in their new members' bar at 66, Portland Place discussing Scarpa and his influence on his work, "Learning from Scarpa". Friday 22 February 2019 at 1.00pm. More details and tickets can be found here. The American architectural magazine "Architectural Record" put the book at the top of their recommended Christmas books writing: "this fastidiously documented analysis brings out splendidly the clarity and complexity of the renovation and conversion of the Castelvecchio Museum in Verona.....the book is required reading even for those familiar with Scarpa's interventions that use the modern idiom in historic buildings..."
We celebrated our 27th birthday with friends and clients past and present in the show-apartment in Donaldson's and thanks to "City and Country" for allowing us access. They also arranged for tours of other completed apartments for guests. The right hand picture shows Richard talking though a little slide show of the events of the office since our last party. 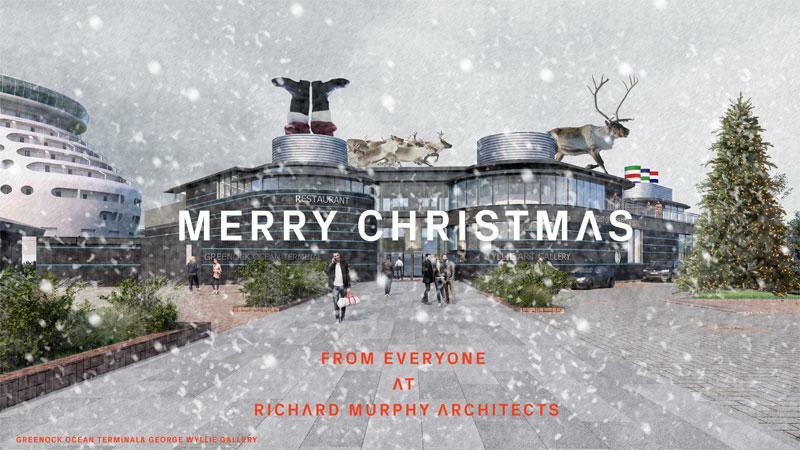 WE WISH ALL OUR NEWSLETTER SUBSCRIBERS, CLIENTS, CONSULTANTS, CONTRACTORS AND FRIENDS A VERY HAPPY CHRISTMAS!